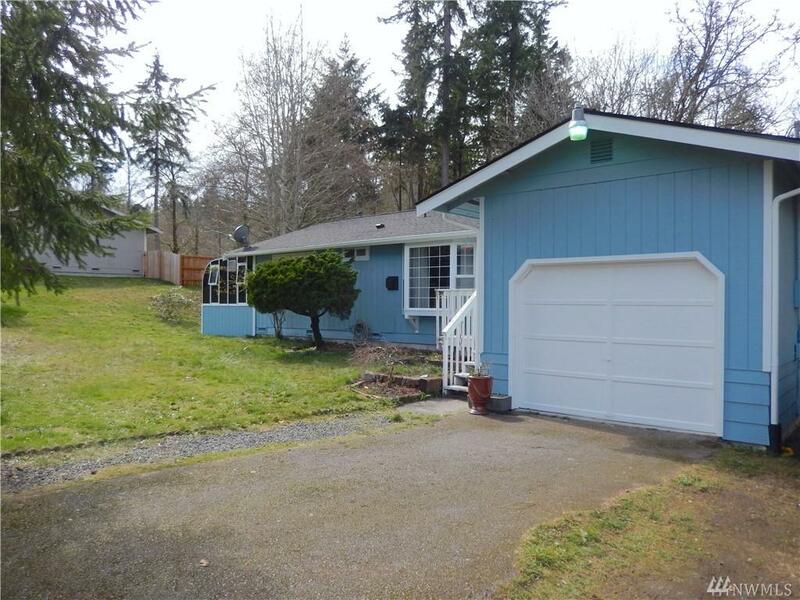 Manchester rambler on a very desirable lot. 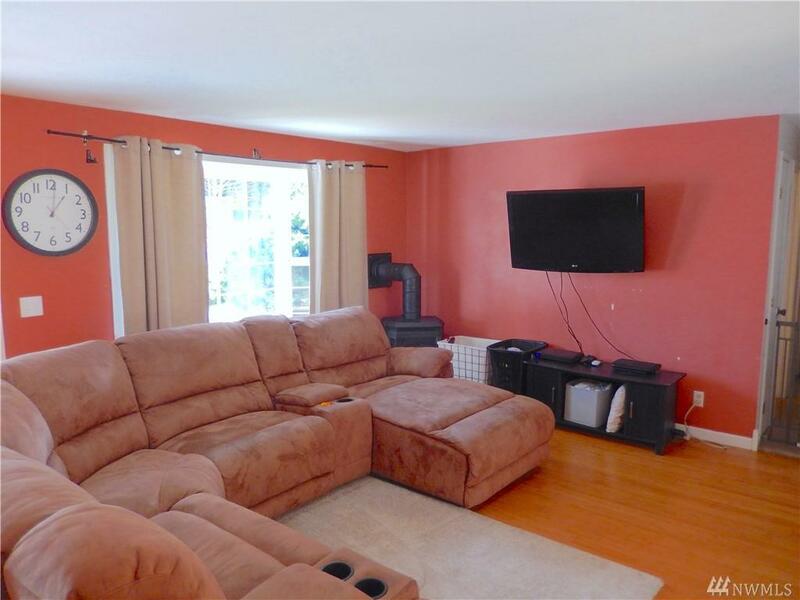 3 bedrooms, 1 bathroom, 1,196 sq ft with a 1 car attached garage. Bamboo hardwood floors and bay window in the living room. Newly painted, newer roof and water heater. Impressive sunroom off the master bedroom has lots of possibilities. 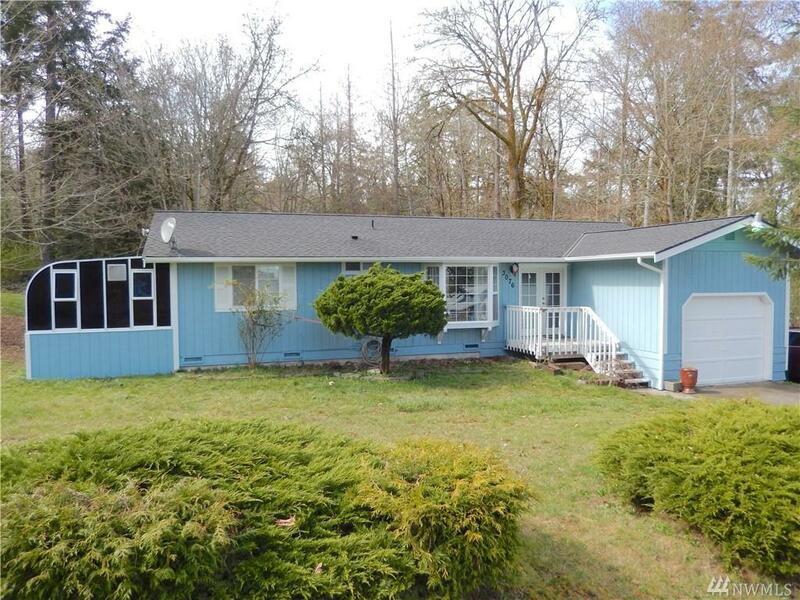 Large back deck, big backyard and the lot is located on the corner and borders the woods. Outbuilding for storage. New septic too! 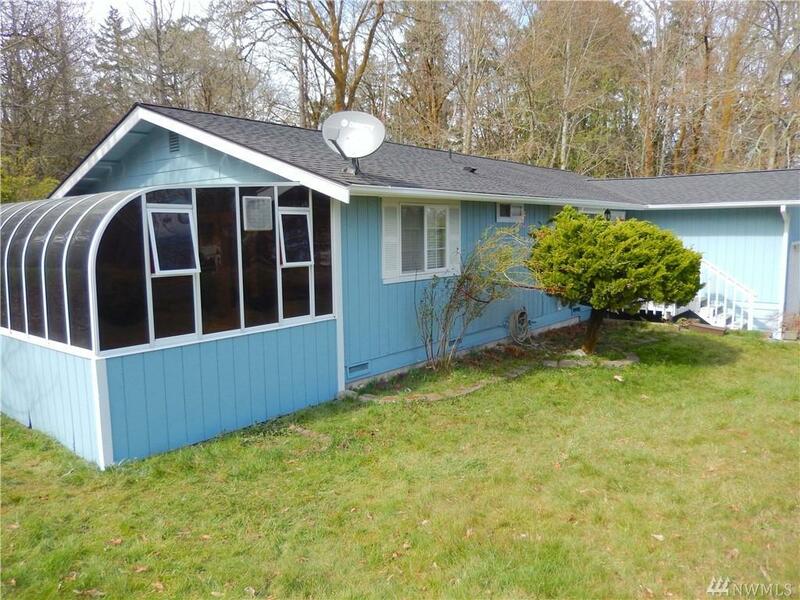 Close to Southworth ferry for an easy commute. Hurry, this one won't last long!